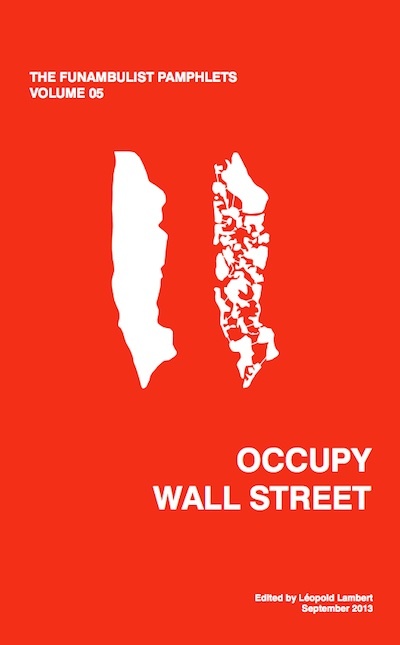 The fifth volume of The Funambulist Pamphlets that gathers and edits past articles (as well as additional photographs) of the blog about Occupy Wall Street, is now officially published by Punctum Books in collaboration with the Center for Transformative Media at Parsons The New School. You can either download the book as a PDF for free or order it online for the price of $7.00 or €6.00. 18/ What Is a People? Léopold Lambert (Ed. 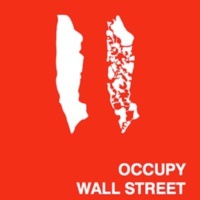 ), “Occupy Wall Street,” Crévilles, consulté le 21 avril 2019, http://crevilles.org/items/show/34699.